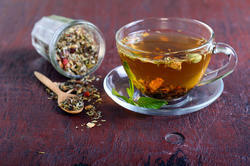 We are indulged in providing an exclusive series of Natural Tea and Herbal Tea. Our products are broadly known for their longer shelf life. 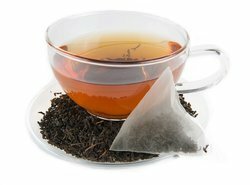 We are a leading Manufacturer of Black Tea, Natural Black Tea, CTC Tea and Premium Tea from Jalpaiguri, India. Prominent & Leading Manufacturer from Jalpaiguri, we offer Herbal Tea, Green Tea and Green Tea Bag.